A key symptom of many sleep disorders is excessive daytime sleepiness. However, its severity may vary. 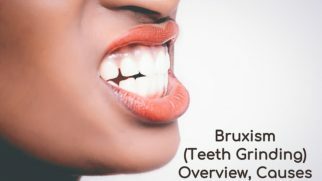 In order to clarify the symptoms, doctors suggest that patients undergo various tests and fill out questionnaires related to the subject of their complaints. In the case of determining the degree of daytime sleepiness, the gold standard is the Epworth sleepiness scale. Here’s what it is and how it is interpreted. 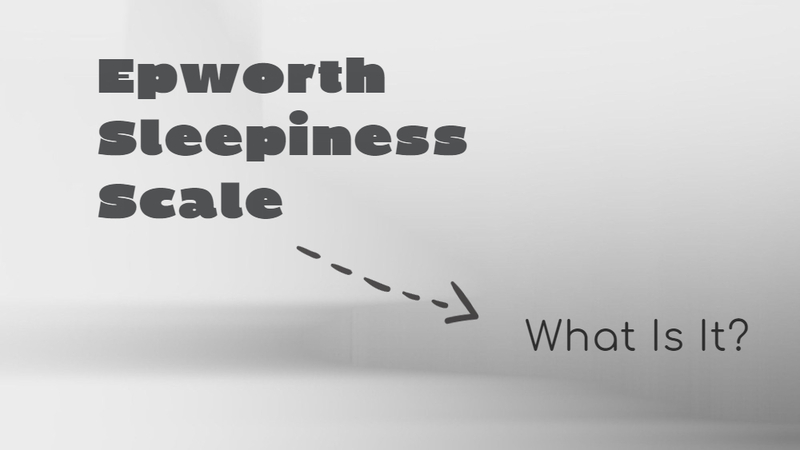 What Is the Epworth Sleepiness Scale? How to Interpret Epworth Sleepiness Scale Scoring? Does the Epworth Scale for Sleepiness Have Any Limitations? This scale was invented in 1991 by Dr. Murray Johns of Epworth Hospital in Melbourne, Australia. in a car while stopped for a few minutes in traffic. 3 — high chance of dozing. After the patient marks all the answers, the doctor will calculate the total score and move on to the Epworth sleepiness scale interpretation. 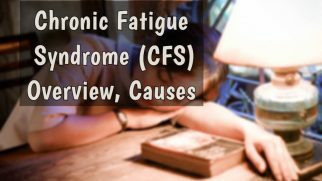 16-24: severe excessive daytime sleepiness (medical consultation and treatment are highly recommended). 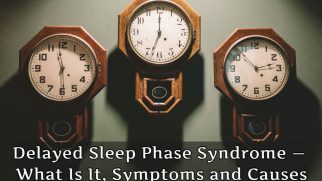 Higher Epworth scores are most likely for such disorders as obstructive sleep apnea and narcolepsy, and there is a direct correlation between the total score and the severity of these conditions. 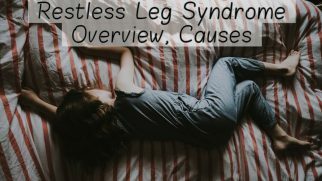 However, additional examinations — such as polysomnography or multi latency sleep test — are recommended for further clarification. It should not be used in isolation. This is especially important in cases of possible legal effects, such as revoking or granting driver license. It cannot be used to predict the possible effects of excessive daytime sleepiness a few hours after the test (i.e. drowsy driving). It is not applicable to patients with severe cognitive impairment. It is not suitable for monitoring sedative drug effects or tracking daily sleepiness cycles. The main limitation of ESS is its subjectivity. Subjective reports are very dependent on the human factor. Therefore, for a more detailed determination of causes of excessive daytime sleepiness, it is recommended to use this scale along with more specific examinations.